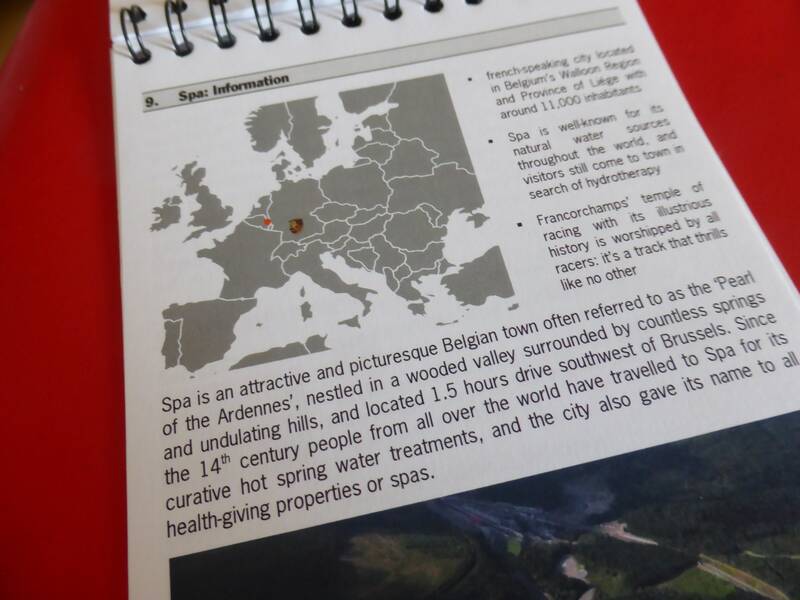 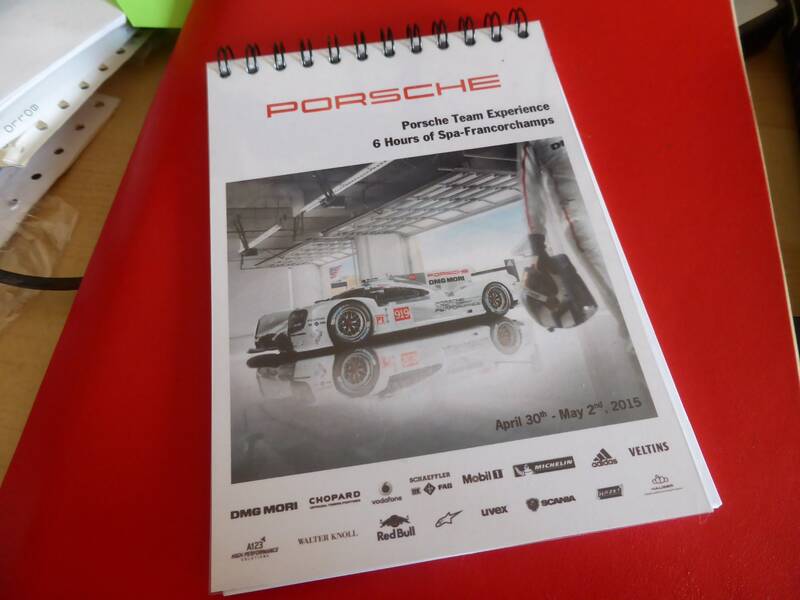 Official Porsche Motorsport item, issued for the media for the Spa-Francorchamps round of the WEC, April 30th-May 2nd 2015. 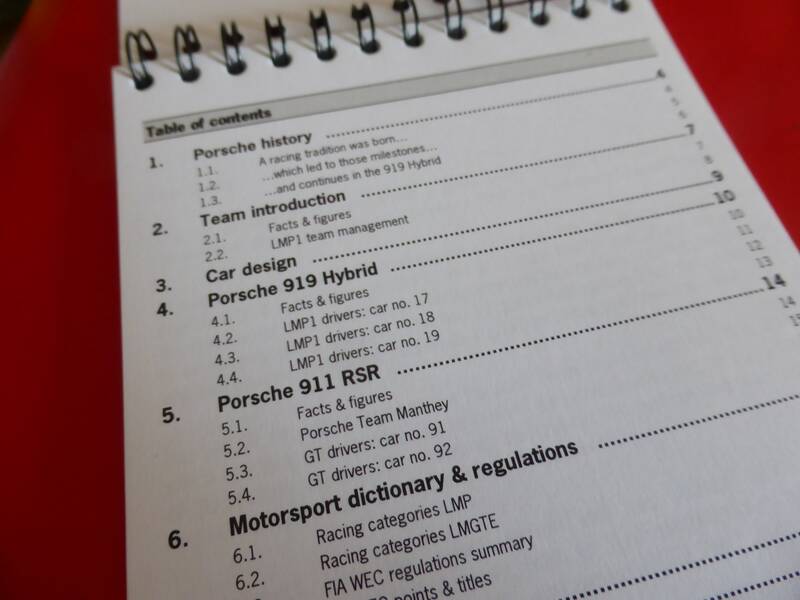 All in completely unused condition, a must for every Porsche and endurance racing fan. 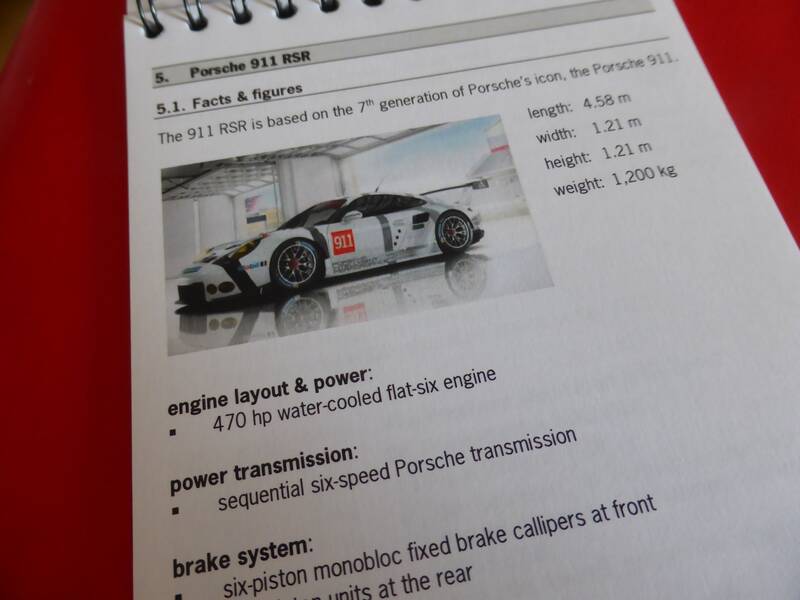 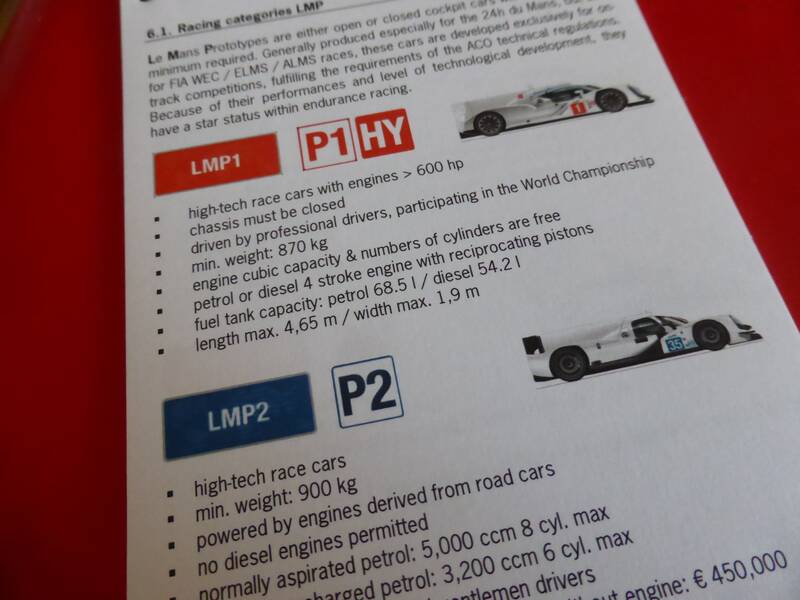 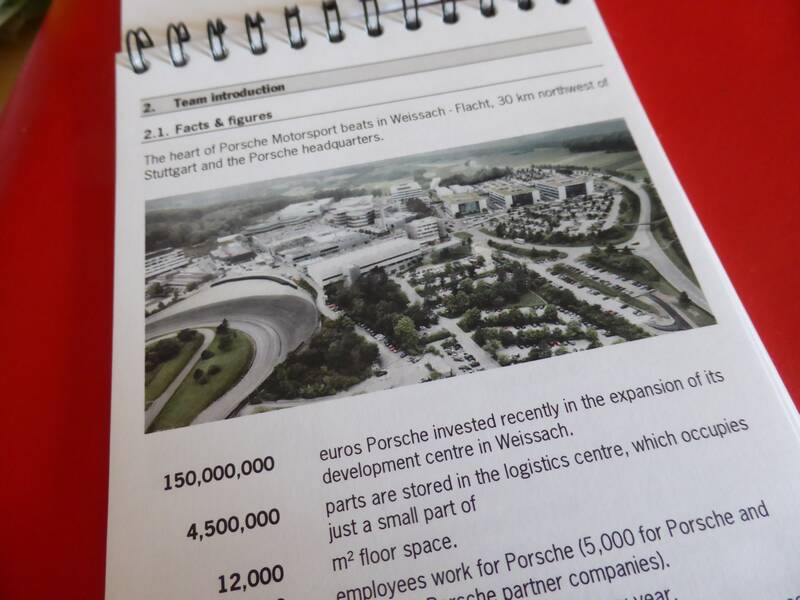 Lavishly produced publication with lots of information about cars (Porsche 919 and 911 RSR), drivers and Porsche Motorsport Team. 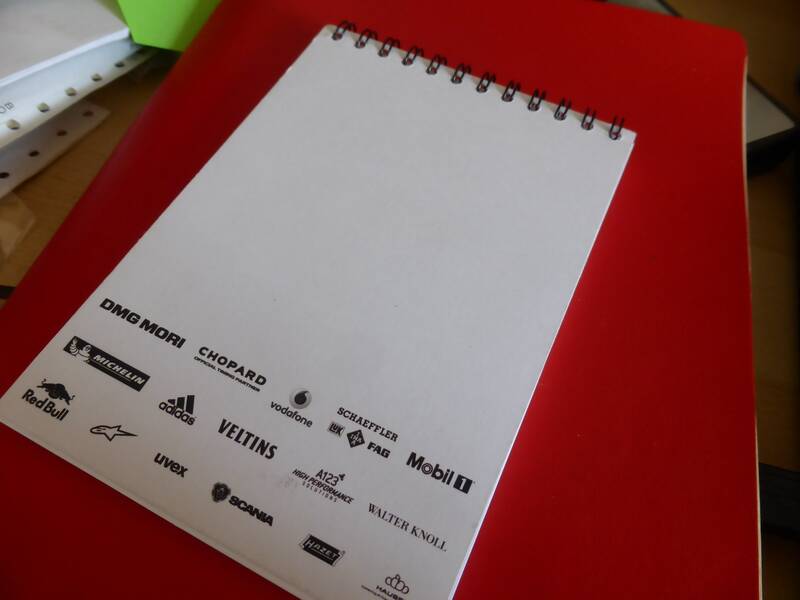 A beautiful and rare item.